Kate Middleton shares her motherhood struggles: The Duchess of Cambridge Kate Middleton talked about the struggles that she had or having in motherhood and pointed out some relatable issues that all the mothers out there would relate to. Kate, the mother of Prince George (5), Princess Charlotte (3), and Prince Louis (8) months with her husband Prince William revealed one secret that she was suffering from serious illness of Morning Sickness called Hyperemesis Gravidrum during her pregnancy period. 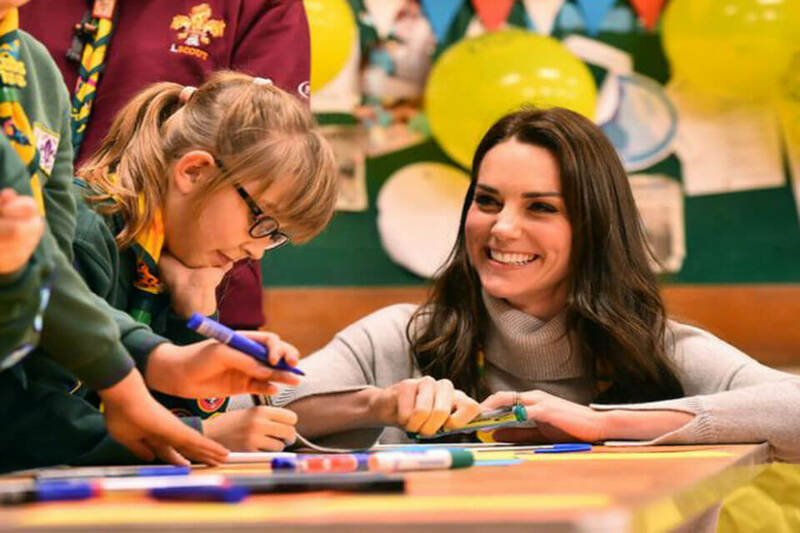 Kate, the Duchess also mentioned that due to her condition, she missed out the first day of his son George’s school and had to cancel a number of public appearances.